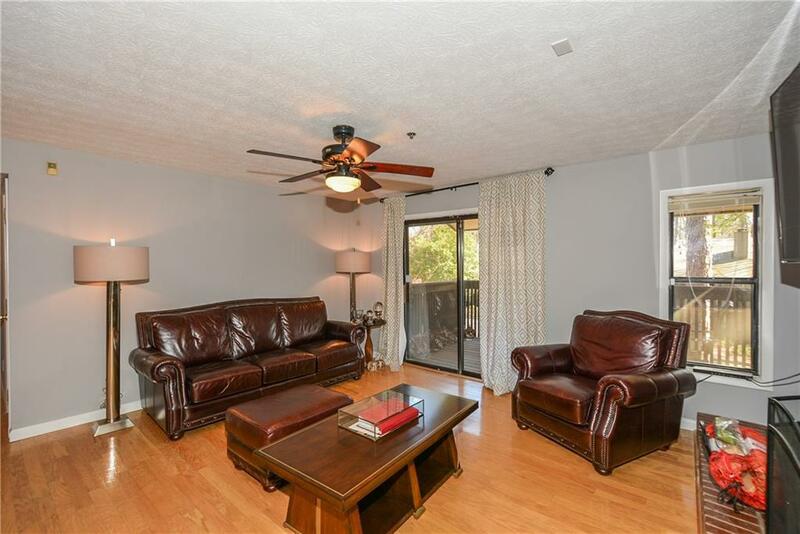 This FRESHLY PAINTED two story condo with a townhouse layout is located in a serene, private, and centrally located community. 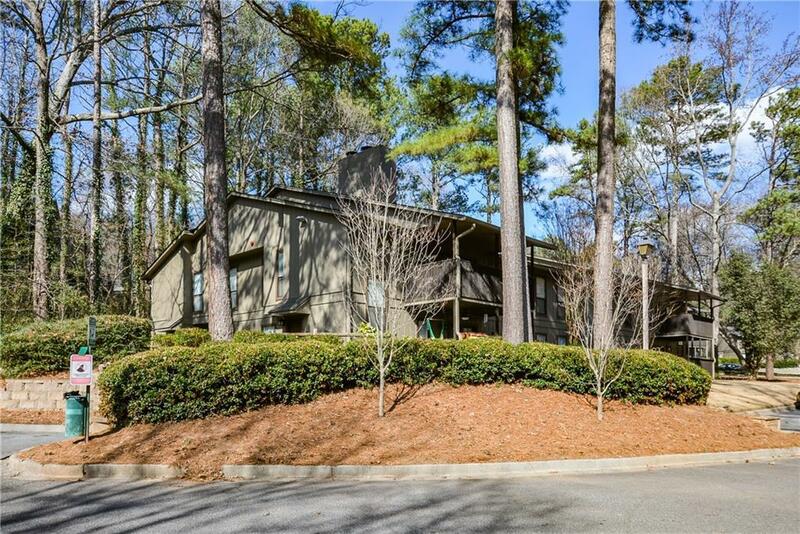 Perfectly Nestled in the Smyrna/Vinings area, just minutes from I-75 and I-285, Suntrust Park, The Battery, and Silver Comet Trail. 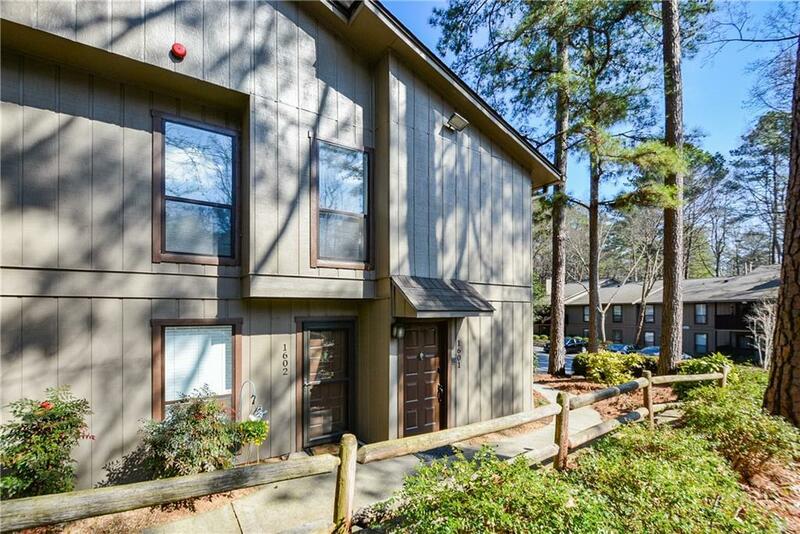 Unit offers a NEW Luxurious Kitchen with High-End KitchenAid Stainless Steel Appliances, Zerorez PCO Whole House Air Purifier, Hardwood Floors, Spacious Bedrooms, and Spacious Deck. FLAT SCREEN in the FM remains with the unit! Ample parking! 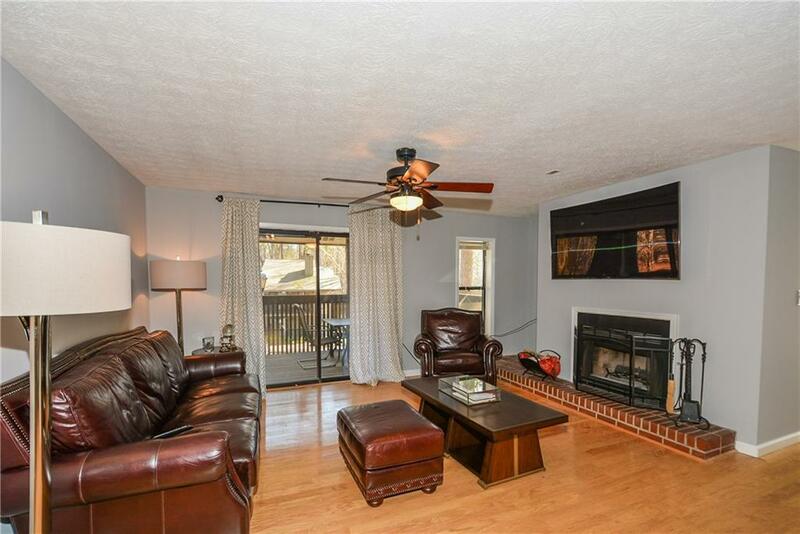 Amenities include two pools, two tennis courts, and two dog parks.